Warren County, Ky., is growing rapidly; the school district averages 200 to 300 new students every year. 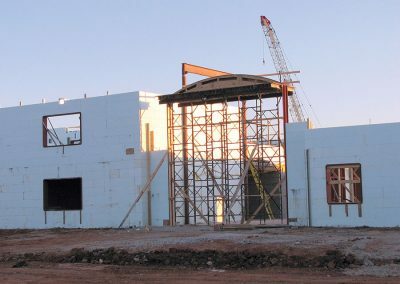 To address that issue, Warren County Public Schools has built at least seven new schools over the last decade or so, most of which have been built with ICF. 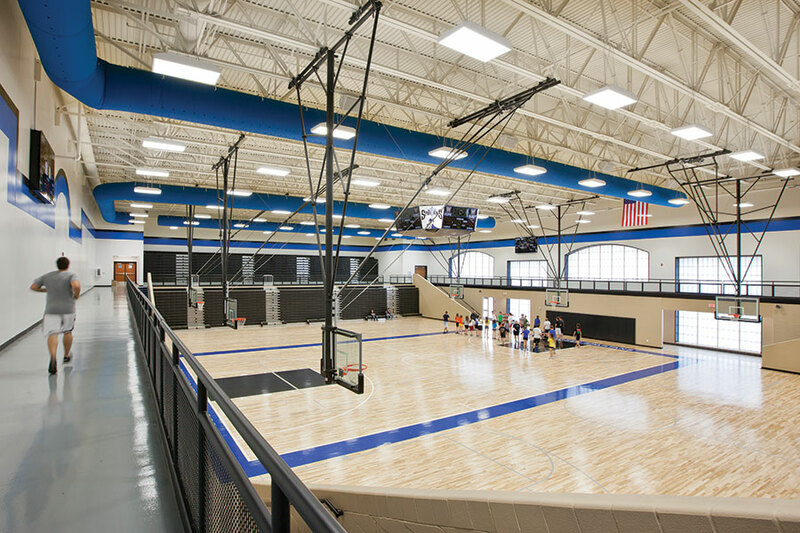 Among the most notable is South Warren High School and Middle School, an immense facility with more than 320,000 sq. ft. under one roof. That makes it the largest school in Kentucky and the largest insulated concrete form (ICF) building in the nation to date. 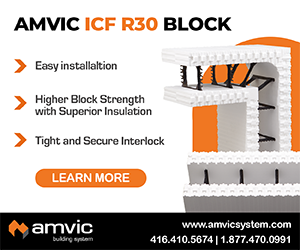 This project pioneered the all-ICF concept that has since appeared elsewhere, and set a benchmark for construction and efficiency that few others have matched. 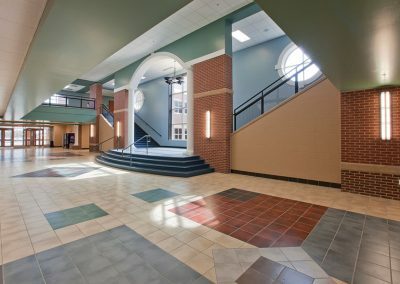 High quality materials, such as brick veneer, stone accents, porcelain tile, and EPS trim highlight the public venue elements of the school. 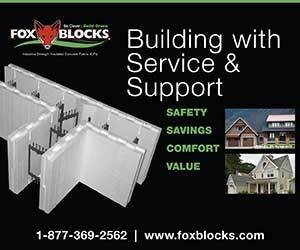 Kenny Stanfield at architectural firm Sherman Carter Barnhart (SCB) was the lead designer on the project. He says the school was originally envisioned as two separate buildings, but combining them saved money, space and energy. The final design consists of two wings, each housing a separate school with its own gyms, cafeteria, and library. The high school portion has 65 classrooms; the middle school has 48. The two wings join at a shared auditorium and kitchen. 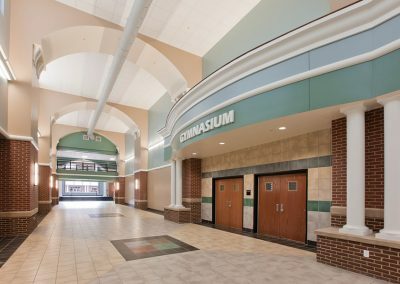 The gyms and cafeterias (which double as additional gym space) are adjacent to the auditorium, which allows administrators to unlock them for after-hours events without having to open either school. 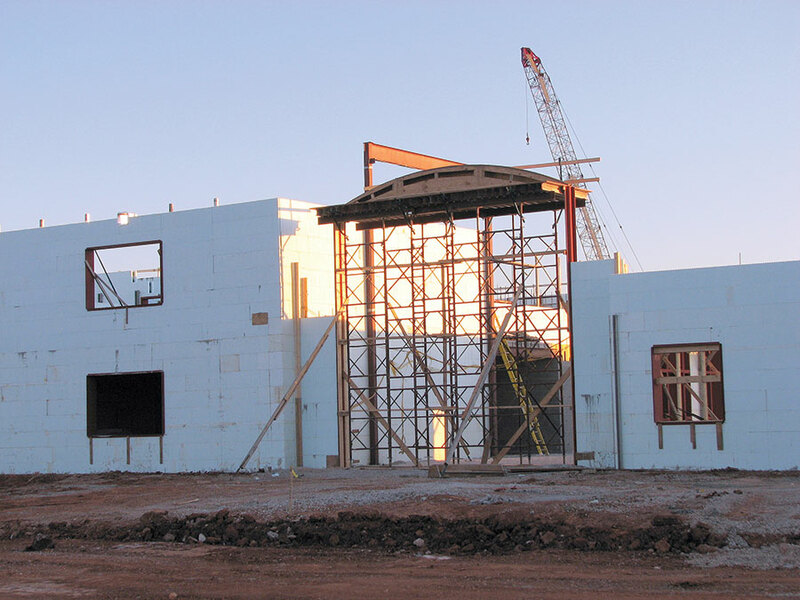 The story of South Warren has its beginnings back in 2004, when the local ICF distributor, Martin Clark, met with the district and convinced them to take a look at using ICFs for an new elementary school then under consideration. School officials and the architectural firm they’d selected (SCB) toured an ICF school in Arkansas, and were convinced. At that time, neither SCB or the general contractor, D.W. Wilburn, had used ICF, but with ample support from the manufacturer, the project was a complete success. 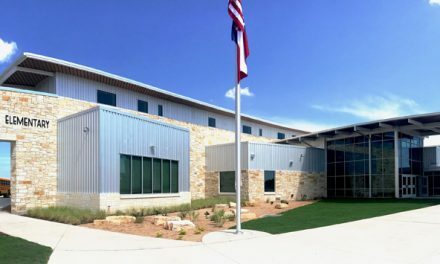 The school, Alvaton Elementary, was completed in 2006 (see story in the Oct. ’08 issue) and was soon named “best elementary in the country”. 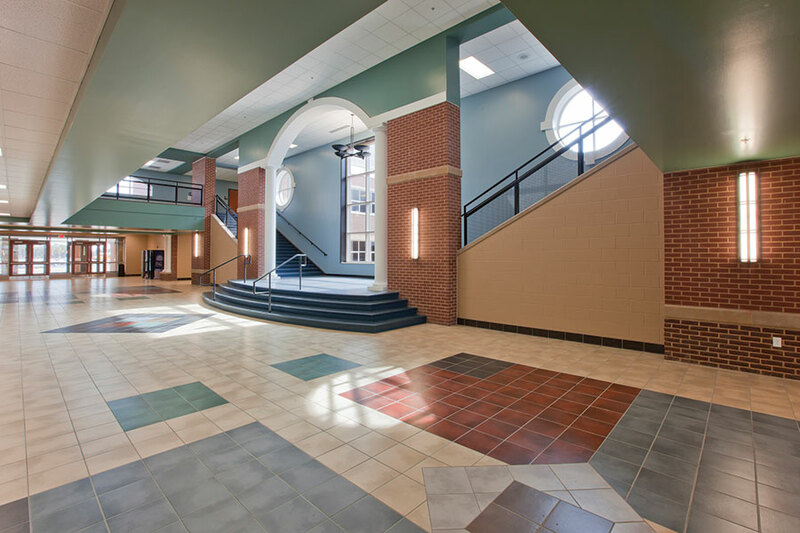 In the years since, Warren County Schools, SCB, D.W. Wilburn, and NUDURA collaborated to build a number of other schools in quick succession, each pushing the envelope a little farther. 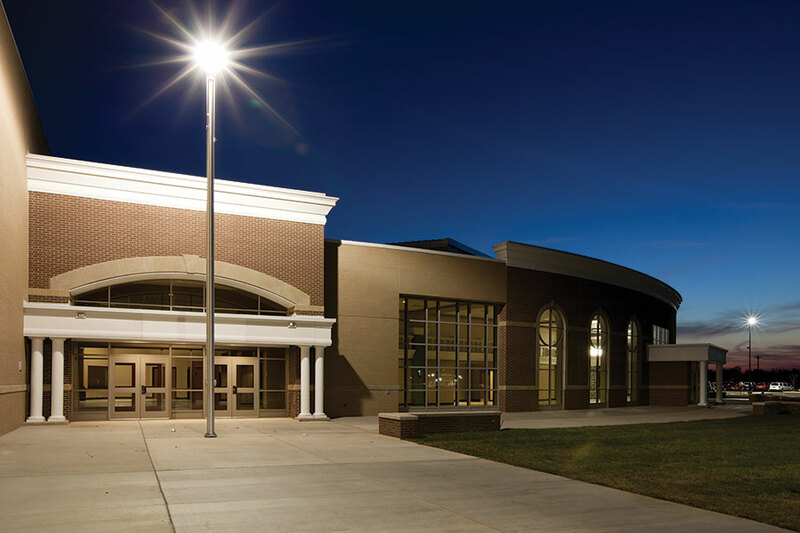 For South Warren High School and Middle School, the entire structural wall system—all interior and exterior bearing walls—were built with ICF. This was the first educational project in North America to do so. D.W. Wilburn subbed out the ICF install to Beacon Construction, which stacked an incredible 333,000 sq. ft. of forms in 180 days. About 200,000 sq. ft. was used in exterior walls, with the remainder as interior load-bearing walls. This was not a simple proposition. In addition to the scale of the work, there were lots of tall wall and radius sections. 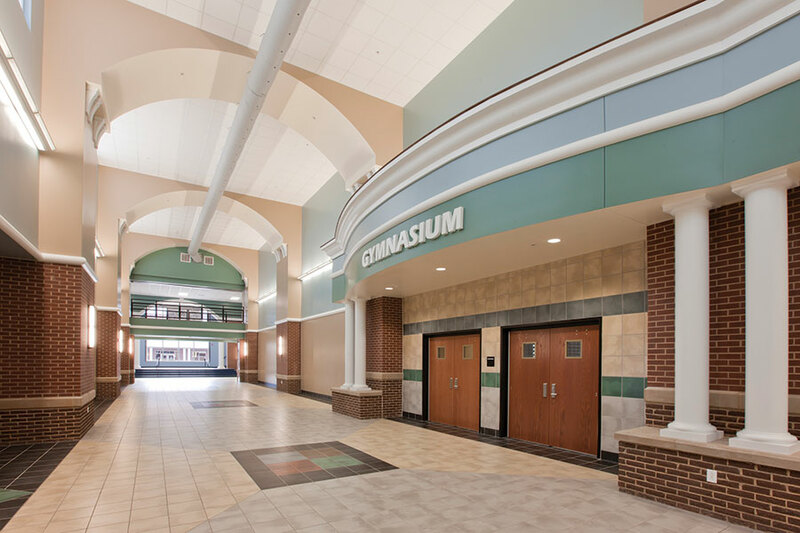 Both gymnasiums have walls topping 40 feet high without intermediate floors. The cafeterias and auditorium reach 35 feet. 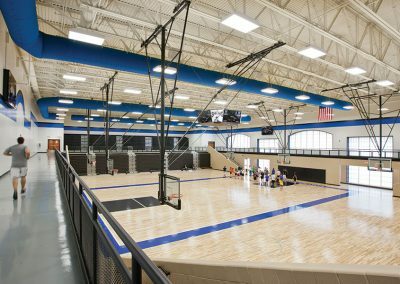 The walls of the gymnasium are 12” ICF, which provided excellent acoustic separation from the adjacent instructional spaces. To heat and cool such a massive building—the building footprint tops 7.5 acres —the facility has a super-insulated roof system to complement the energy efficiency of the ICF structure, and uses geothermal heat pumps with dual stage compressors for even greater efficiency. The site features bio-swales for controlling pollutants from run-off. 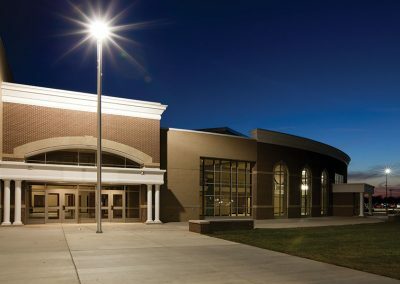 Walters says, “To date, South Warren High School and Middle School has achieved the status of being the most energy efficient high school in Kentucky, and is considered to be ‘net zero achievable’ due to its extremely low energy use.” The school uses 22.1 EUI per sq. ft. per year, compared to a national average of 141.4 EUI. 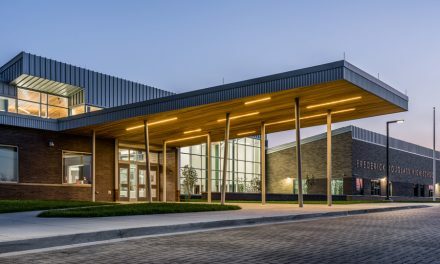 Building off the success here, the district, architect, and ICF brand went one step further to build the first large net-zero commercial building in the nation, Richardsville Elementary. 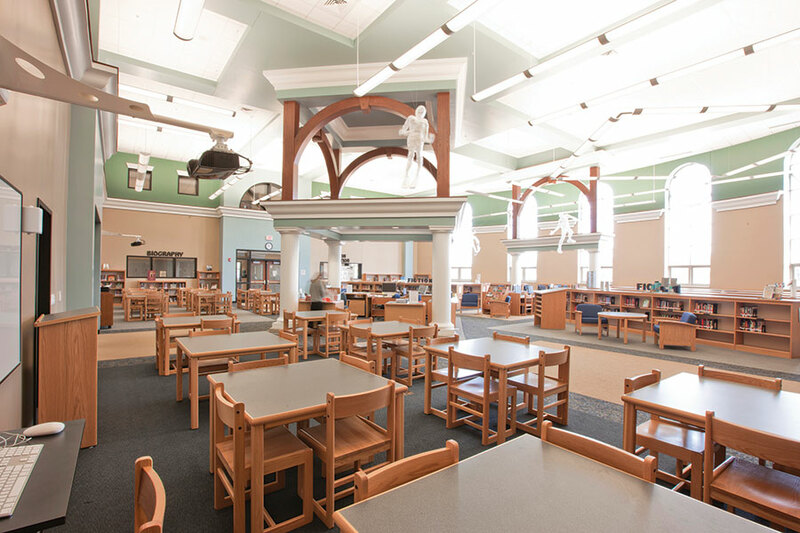 The district’s five ICF schools, including Alvaton, Richardsville, and South Warren, saved the district $597,250 in energy costs for the 2014-2015 school year alone. Despite these sustainable features and cutting-edge components, South Warren was still remarkably affordable to build. The construction cost was $56 million or so, which works out to be $169 per sq. ft., the lowest in the state at the time of the bid. D.W. Wilburn finished up on schedule (late May 2010) which gave crews time to set up the thousands of desks, stock the library, and other essential tasks prior to the August opening. 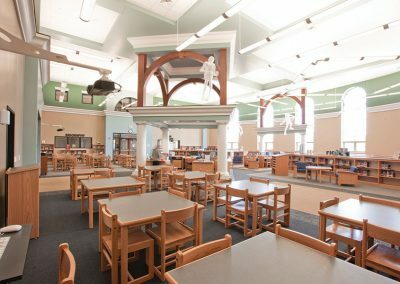 South Warren opened the first year at about two-thirds of its design capacity of 2,000 students: about 750 in the high school and 500 in the middle school. In the years since completion, South Warren continues to be remarkable in all aspects. Because of the success of this project, ICF schools have spread across Kentucky and Ohio and beyond. 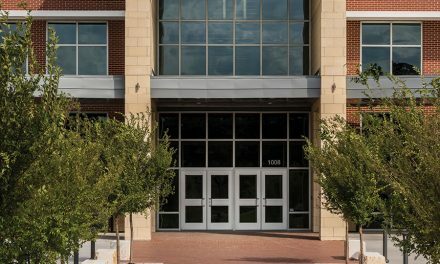 School districts from across the country have toured this school, and the energy savings pile up year after year. 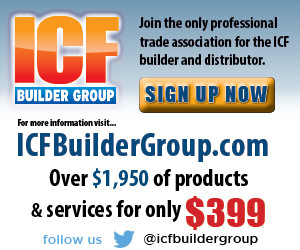 ICF Use: 332,979 sq. ft.